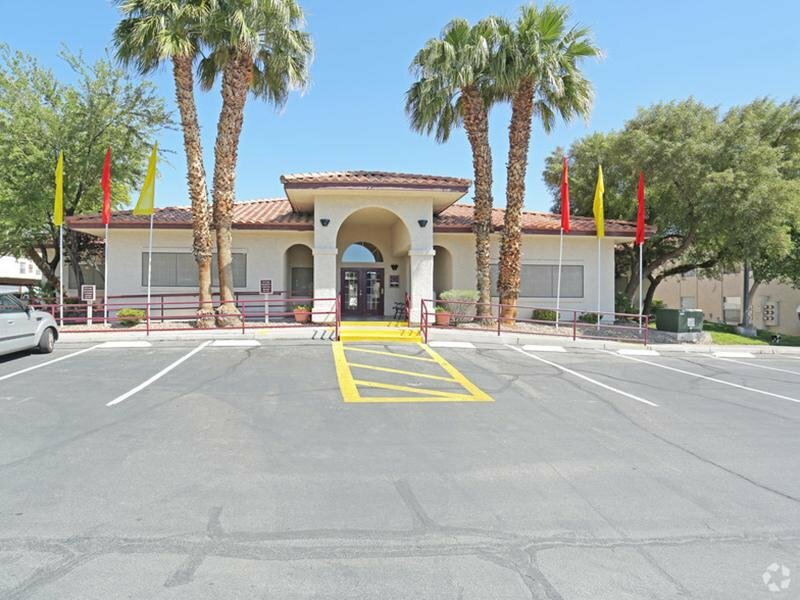 Welcome to your new home at Somerset Commons Senior Community in Las Vegas, NV! Nestled in the heart of Las Vegas, Somerset Commons offers all the rewards and comforts of high-class living. 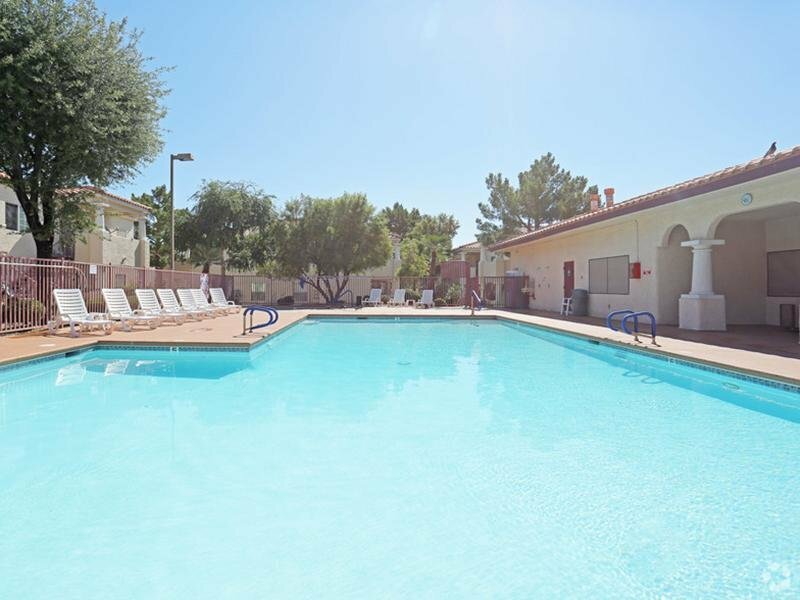 Whether it be a relaxing night of beautiful Las Vegas views or a night out on the town, Somerset Commons gives you the neighborhood you’re looking for at the price you want. We offer pet-friendly, 1 & 2 bedroom floor plans just minutes from Las Vegas' finest shopping and dining, you get the benefits of city living, unrivaled quality, endless comforts, and gracious apartment living is what you'll find at Somerset Commons, in Las Vegas, NV . Our creatively designed one and two bedroom floor plans offer the perfect blend of modern architectural design, resort-quality amenities, and charming interiors that will surely delight you. 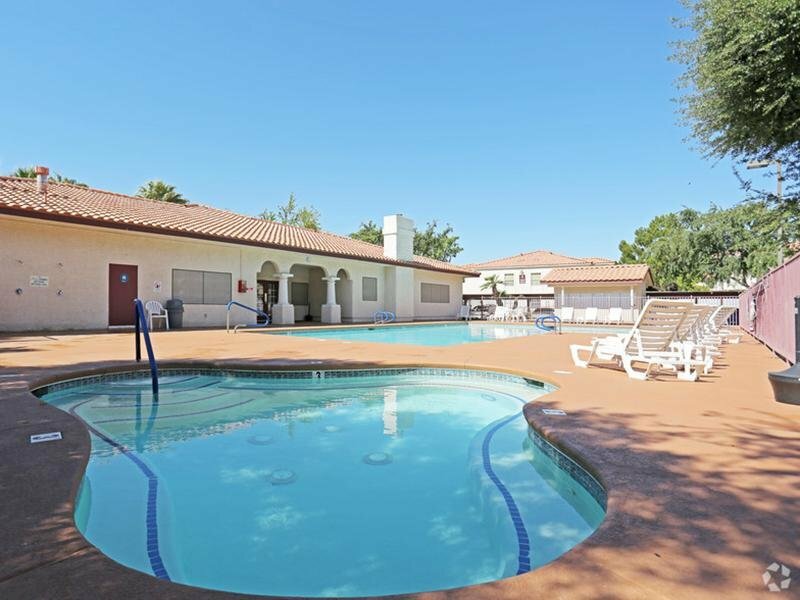 Our amenities include a private patio or balcony, frost-free refrigerator, natural gas stove, water-saving dishwasher, over-sized windows, washers and dryers, ceiling fans, and so much more! Contact Somerset Commons or Schedule a Tour today! 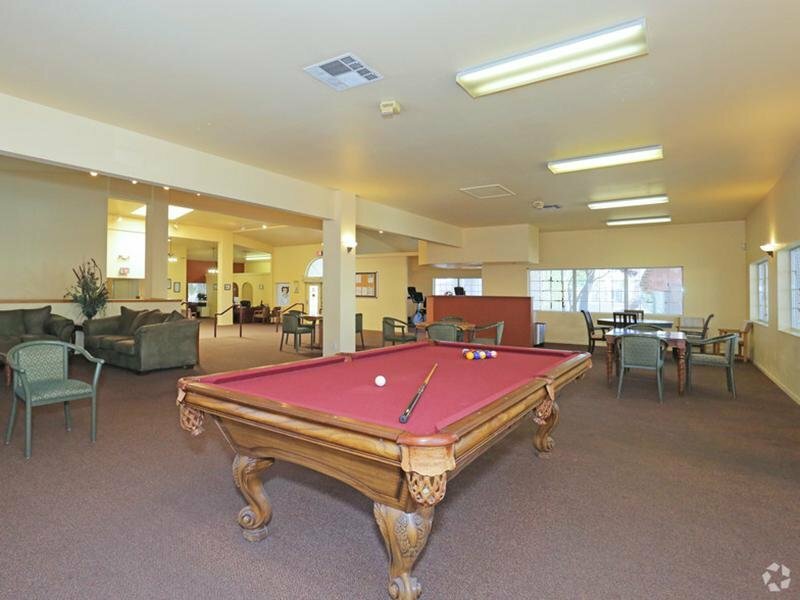 Somerset Commons apartments in Las Vegas has the perfect location to give you a well-rounded lifestyle. 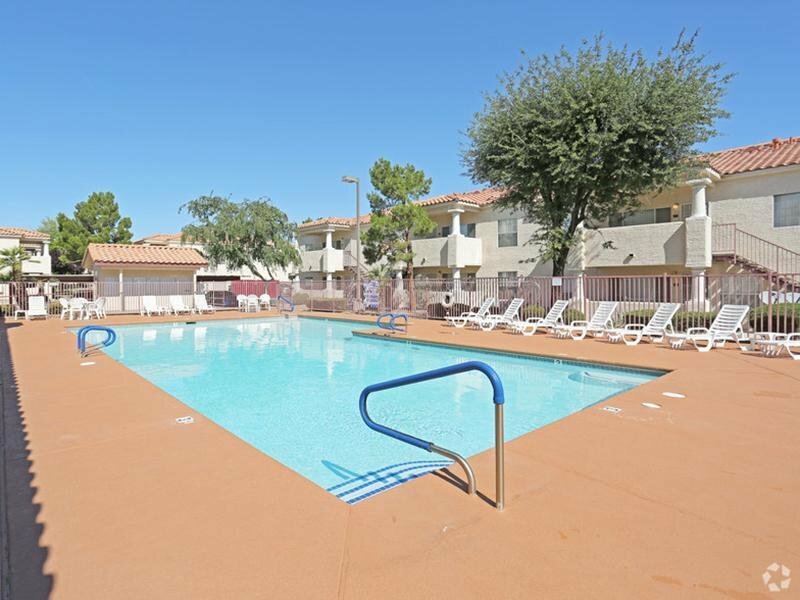 Somerset Commons apartments in Las Vegas, NV has the perfect location to give you a well-rounded lifestyle. 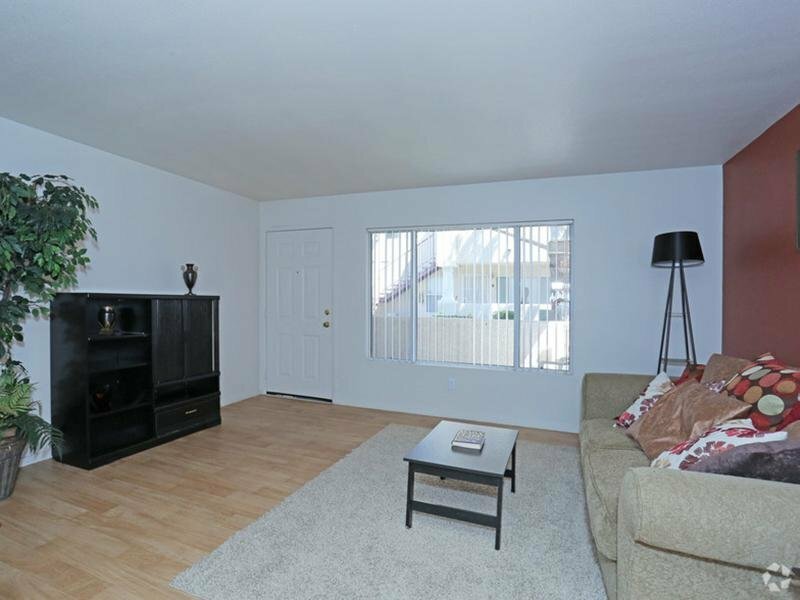 Take an online Photo Tour of our Las Vegas, NV luxury apartments for rent to see what life at Somerset Commons Apartments is all about.